This section gives a brief overview of all EuroRunner locomotives we call 'classic'. It concerns medium power (2000 kW engine output) diesel electrics. The concept, its most remarkable property being very quiet, was originally developed for the Austrian railways and introduced in 2002. They operate one hundred units as 2016 series, officially nicknamed 'Hercules'. In the slipstream of the OBB several smaller Austrian companies ordered similar units. For them, Siemens offered a version that suited freight service better, with smaller batteries and larger fuel tanks. This extended the range of the locomotive. In the mean time Siemens was able to fulfill a more exotic order from Hong Kong with EuroRunner based units. Five machines were delivered to KCRC (now MTRCL). 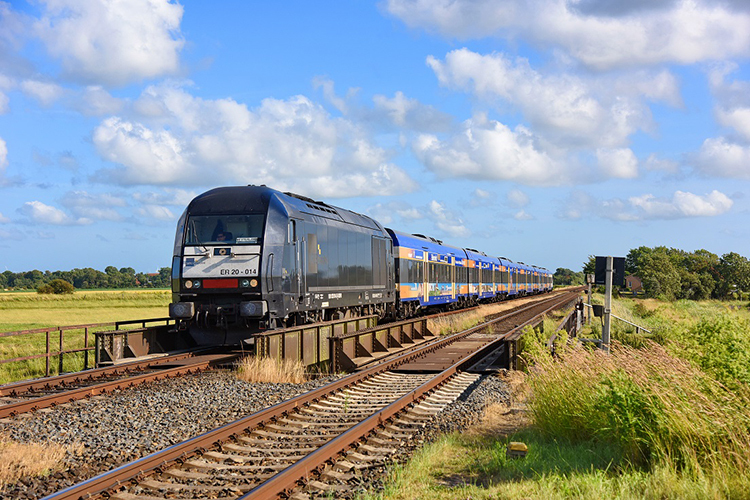 The EuroRunner also played an important role in open access passenger services. 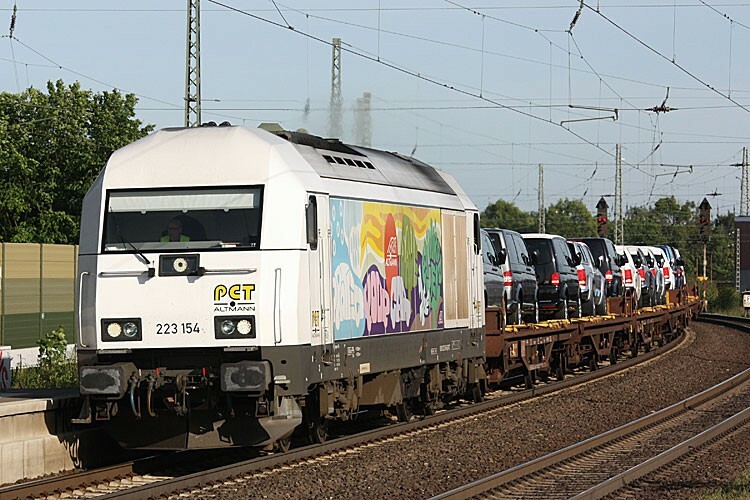 The ALEX services in southern Germany required modern diesel electrics. 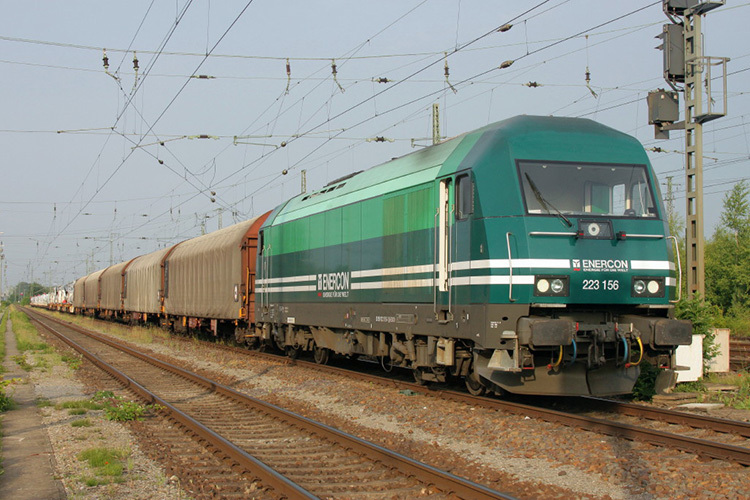 First Siemens made it possible to hire EuroRunner locomotives via its Dispolok subsidiary. Later on also Angel Trains and CBRail decided to invest in ER 20 machines, again for passenger services. 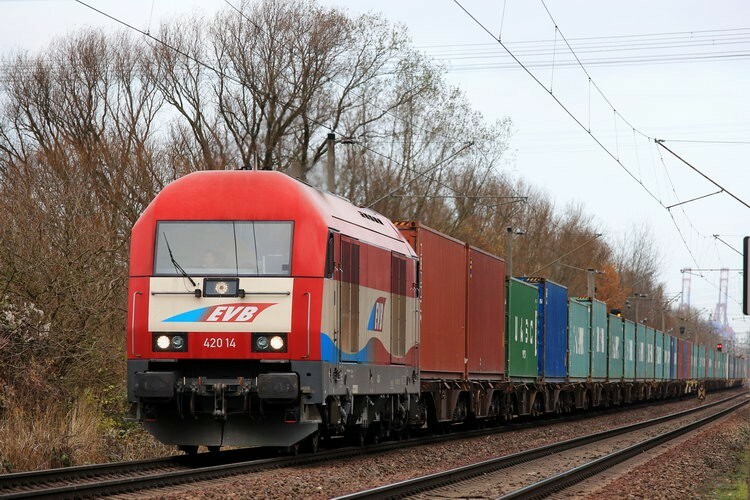 This meant that the EuroRunner now was available to the German market, convincing several German operators such as the WLE, Press, EVB and OHE to order units for freight services. Then Siemens moved its scope more towards eastern Europe. A demonstrator was built, units of Dispolok were hired to operators from the Czech Republic, Slovenia and Slovakia. Homologation was arranged. Finally, this resulted in orders from CTV (Romania) and Metrans (Czech Republic) in 2010. On 19.01.2009, Siemens announced having signed a contract with Arriva. Since then, the production of EuroRunners was outsourced to Arriva's workshops in Neustrelitz. By doing this Siemens had a 'slow' production line for ER 20 locomotives on stock, like it had with ES 64 F4 locomotives in Munich and ES 64 U4 electrics in the OBB workshops of Linz. In 2011 the very last batch of stock units was produced. With the last EuroRunner being sold to Adria Transport in 2012 a decade of EuroRunner production ended. It had to make room for its successor: the Vectron DE.